One fine day I decided I needed to tryout the shiny new kid in the market, firebase. Firebase came with a lot of features built in and all of them in an easy plug and play kind of implementation.... I am looking for a way to resend the OTP in firebase verifyPhoneNumber in flutter. I have gone through the example about phoneAuth but could not find a way to resend OTP. There is an option of forceResendingToken but i don't know how to get that and use that. Im trying to use the getIdToken! method from Firebase to authenticate users in my app. The problem I have now, after successfully getting the user’s token, I am not able to save it into a variable or to use the token somewhere else.... How can i get a Oauth 2.0 access token for firebase in my Spring app. I am trying to retrieve an Oauth 2.0 access token in my Spring boot application so i can send push notification via my server. I'm using Firebase and FirebaseUI in my project. I want to give the user an options to delete his account, but if the user has been in the app longer than 5 minutes I need to reauthenticate again. Im trying to use the getIdToken! 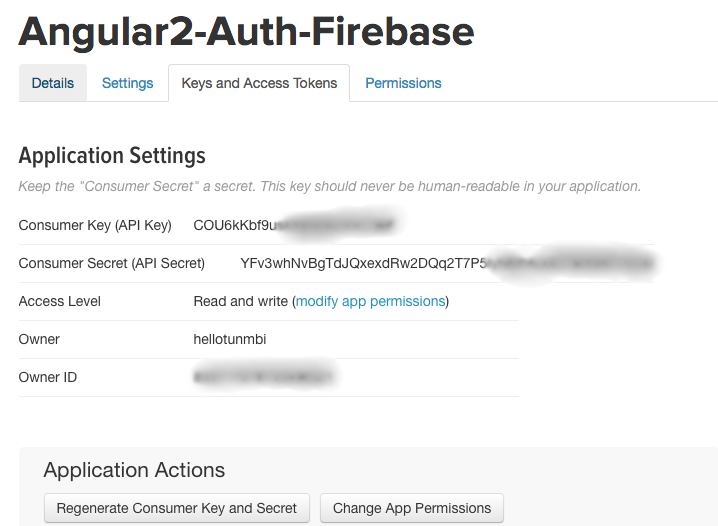 method from Firebase to authenticate users in my app. The problem I have now, after successfully getting the user’s token, I am not able to save it into a variable or to use the token somewhere else.